This blog embraces information for law-related startups and lawyers who want to develop an app like Uber for lawyers. Read on the significant features, which you can consider during Uber for lawyers app development. Well, it is a quite common thing in the world of startups: to become a business like Uber. However, there is no doubt that Uber is a leader in the ride-sharing industry, which might still benefit from a sharing economy. And, the sharing economy has made services more convenient and affordable. You might know about a slew of on-demand services, including doctors, beauty services, and food delivery. Moreover, tech solutions have dramatically changed the market for legal solutions. Thanks to the mobile apps. 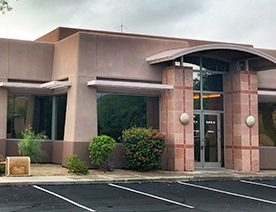 They have emerged to address the requirements of clients, attorneys, and individuals. 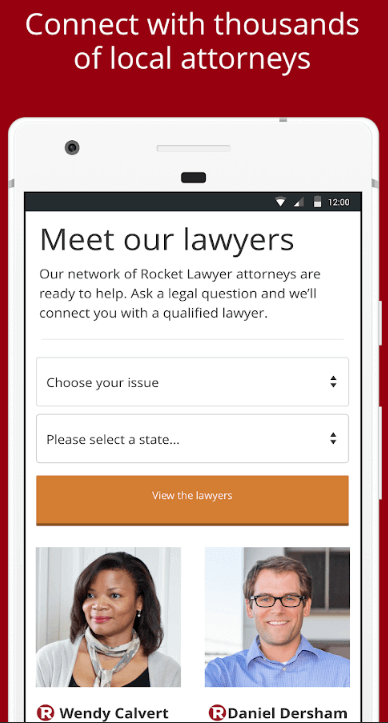 As a result, apps like Uber for lawyers have switched legal services in the palm of users’ hands. 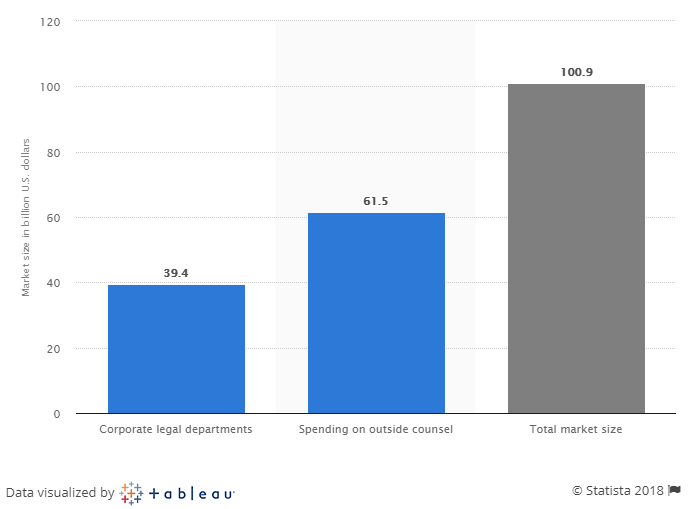 According to the report from Statista, “The market size of the legal services in the United States in 2017 was 100.9 billion U.S. dollars, and corporate legal departments accounted for 39.4 billion U.S. dollars. 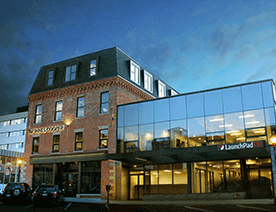 As per the report from Business Wire, “One of the largest regions in the legal service market in the year 2017 was North America, and accounting for approximately 49% market share.” On the other hand, Western Europe was the second largest region accounting for approx. 22% market share. 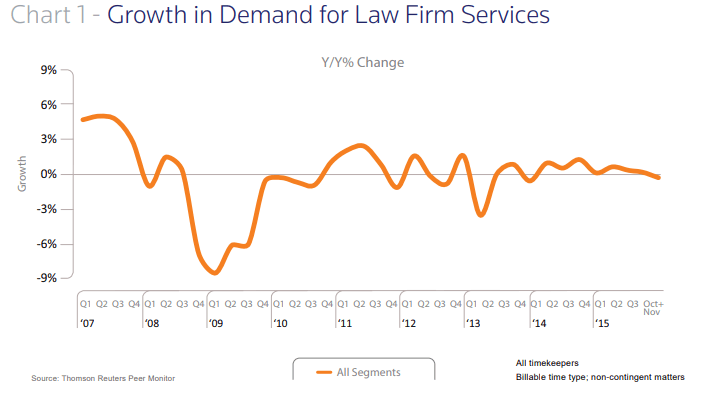 In the below-given image, you can see the changes in the market that are particularly reflecting the increased demand for transparent and efficient legal services. However, because of the shift in the market, attorneys and law firms have changed companies’ structures by including technology. Therefore, it is safe to say that the business model for the law or legal services has dramatically boomed due to the advancement of technology. Being a law-related startup or a professional lawyer, if you are planning to disrupt the legal industry by developing an app like Uber for lawyers, then you need to check out a set of significant features as given below. Let’s have a look! Well, the legal industry is not at all easy task. So, one of the core features is to allow your app users to hire or connect with professional attorneys or lawyers on demand. 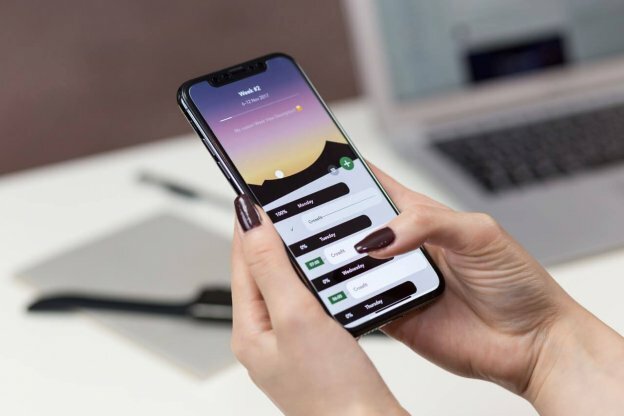 To build the law-related app based on the on-demand solutions, such feature helps users to find lawyers nearby by just adding issues and the name of the region where your app user needs to hire the lawyer. Indeed, this feature is the crux if you are planning to create lawyers on-demand app. By implementing such a significant feature in the app like Uber for lawyers, you can serve the needs of your app users. This is because it serves hassle-free legal service to your app users. The legal industry has been matured due to the latest technology, and it has narrowed the justice gap for millions of people. So, the next feature is all about to narrow the gap and distance of people who have been thought that legal services are more than hassles. 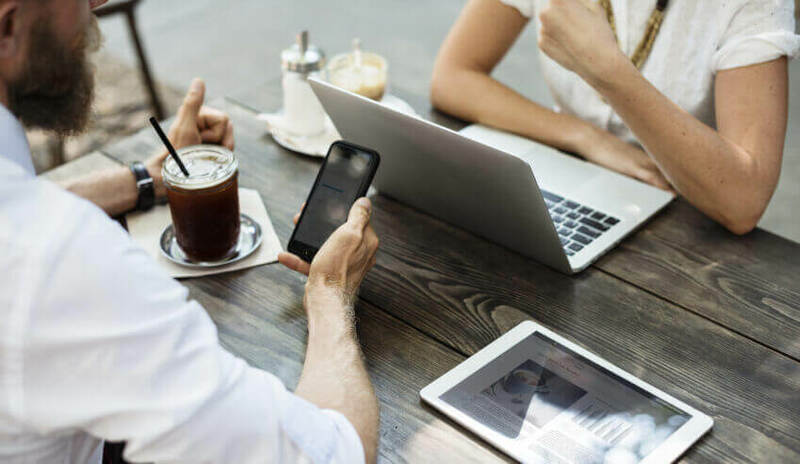 By implementing a feature like legal advice through phone, instant message (IM) or an email, you can allow your app users to get instant access to the lawyer by a call, instant messenger or an email and get legal advice. 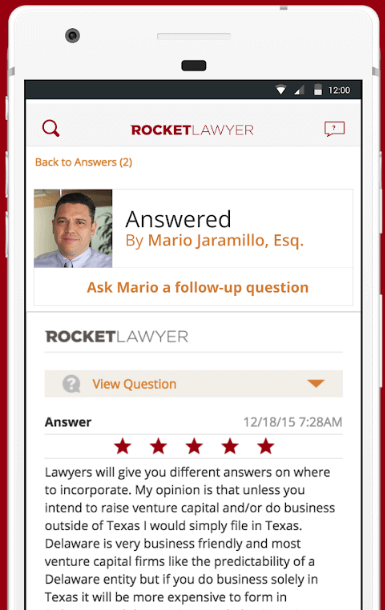 To create a successful lawyer on-demand app, you can’t afford to miss this feature. 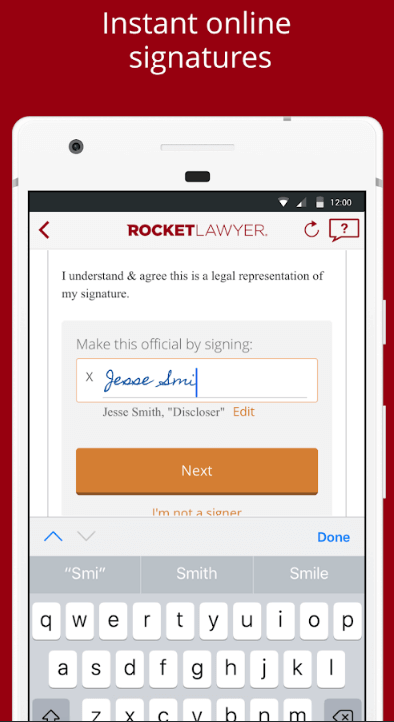 To create lawyers on-demand app, the online signature is one of the usable features to consider. App users can easily create their online signature for their legal documents, and it just takes a fraction of minutes. The next important feature is to allow users to manage the document and they can securely save them on the cloud. With cloud technology, important documents and payment related information can be saved on the cloud servers. It is also responsible to streamline the user experience. Additionally, it delivers the data at a fast speed and keeps the app completely safe. 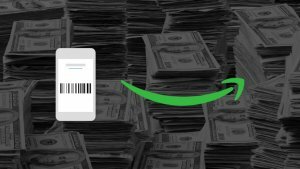 When it comes to online payments, it must be safe and secure. It is also important to embrace the online payment feature while developing an app like Uber for lawyers. 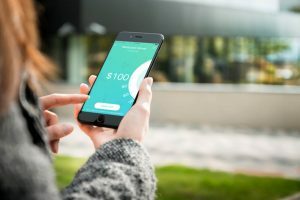 To provide your app users secure transaction, you can consider payment gateways like PayPal, Stripe, Braintree, Hyperpay, and Authorize.net. 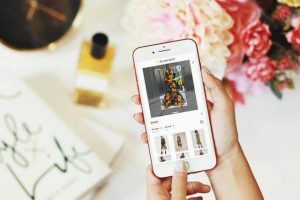 In short, it is pivotal that you must provide a secure online payment feature to your users. By now, you must be known that technology has disrupted the legal industry. 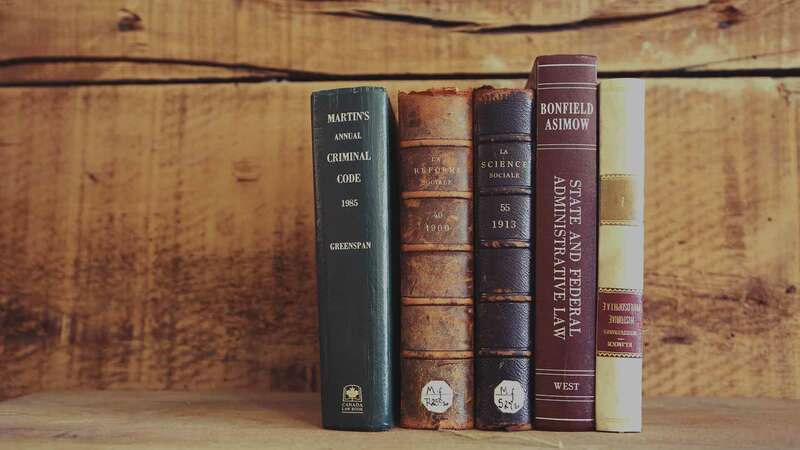 In addition, apps like Uber for lawyers have lessened a lot of issues what common people have been facing due to the lack of technology to find professional lawyers. The legal industry has already matured, and it will be growing in the future without a doubt. So, it is a high time to create a lawyer app on-demand. If you are having an app idea, which has potential to disrupt the entire industry, then you can cross-verify it with us as we are a leading mobile app development company and have already developed over 60 apps like Uber. 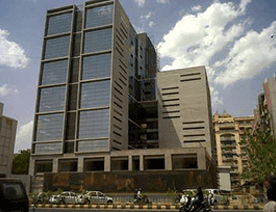 In case, if you still have any query or confusion regarding app development cost breakdown, Uber for lawyers app development, how to make money with an app idea, mobile app estimation template, Indian app developers cost or how to make money with an app idea, Uber lawyers app development. lawyer on-demand, then you can get in touch with us through the below-given form. Our expert team is always happy to advise you on the best technical solutions. The consultation is absolutely free of cost. This page was last edited on February 11th, 2019, at 9:06.